The Indie music world is abuzz with Griswold fever in anticipation of monday’s U.S. release of the four-piece Australian band’s debut album Be Impressive. The album, which was released today in Australia and New Zealand, has already received rave reviews from those who have had an opportunity to listen to the 11-track LP, and I can confirm that the jaunty, alternative/pop sounds of The Griswolds is not only infectious but also packs a major sing-along punch that finds a nice-sized one-bedroom apartment in that little sector of your brain where songs live. 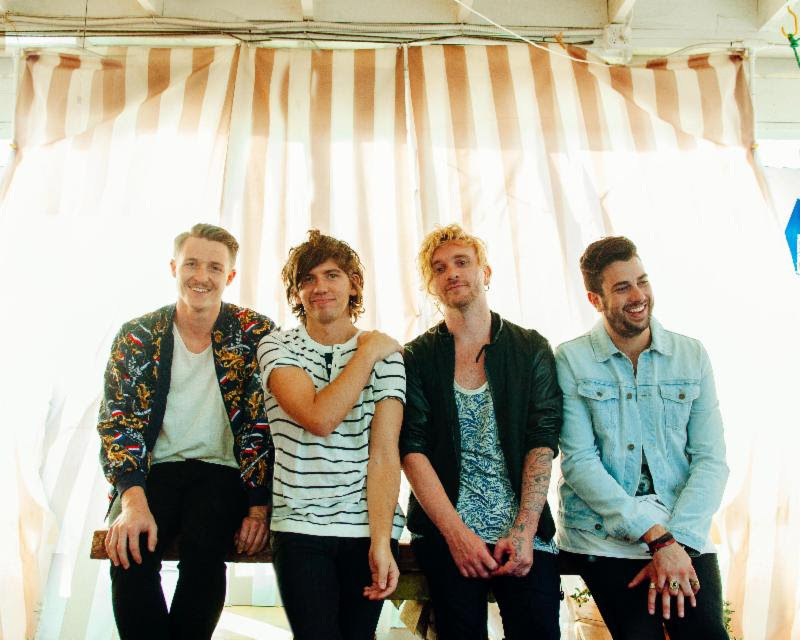 The Griswolds, for those who have not heard of the band before, have been on the music radar since singer/guitarist Christopher Whitehall and lead guitarist Daniel Duque-Perez founded the band in 2012. Quickly, the band was picked up by several blogs on the heels of the band’s debut EP Heart of a Lion, which features four excellent tracks (one of which I am including below). The band became Australia’s Triple J “Unearthed” feature artist, won a slot on the 2012 Parklife Festival lineup, and toured with Indie staples St Lucia, San Cisco, and Django Django. The Griswolds represent a strong “media” band, in that the band has garnered so much attention through online music pundits (myself included), and this is mainly because the band is so downright exciting. The song starts with a cheerful solo riff followed immediately by the riff behind a felicitous rhythm fit with claps and creative percussion. The mid-verse harmony tease is concise and melodious. The chorus is classic Indie dance, a hint of dominican island mixed with fun pop harmonies. It’s the audio version of a good time, and it’s tough shaking the drive to get up and dance along. The track combines the pop synth of Vampire Weekend with the dance rhythms of Grouplove and Passion Pit, but, in a sense, The Griswolds are a bit edgier than these bands, and that is one reason why I like the tunes. “Red Tuxedo” is my favorite track off the EP because it is so simple. The song, therefore, is different from most Griswolds tracks. The listener is greeted to a delicate guitar riff, dulcet vocal, and harmonies. It is an easy listen and I cannot shake the beauty in its structure. Great stuff.